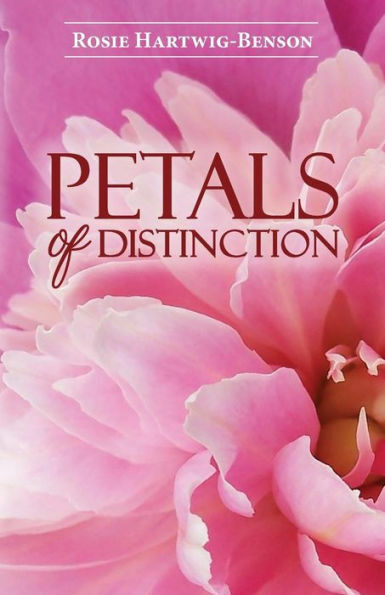 Rosie Hartwig-Benson will sign her book “Petals of Distinction” in MN next month. Rosie Hartwig-Benson is a spirit-filled survivor. She is a native of Minnesota, a devoted mother, nature enthusiast, photographer/designer, and author.